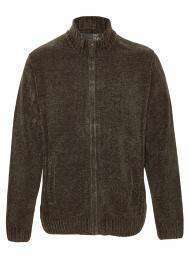 F&F Chenille zip through jumper was £22 now only £10, with WINTER2 (15% off) only £8.50! Collect at store for free delivery. Although they only have small left. Code only works with first time customers I think. me too. was googling tesco clothing codes too. and nothing came up. damm..